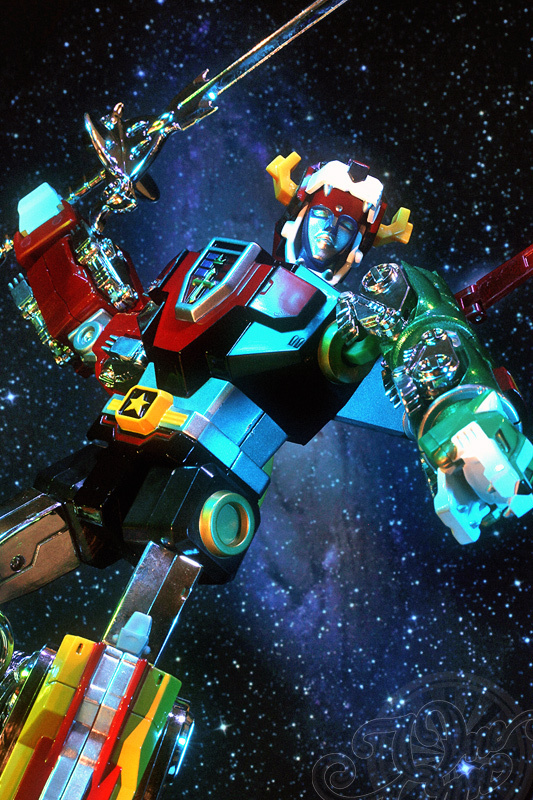 Voltron: Defender of the Universe | Based on the original Beast King GoLion in Japan, this 5 transformable lions are mixed with diecast, plastic, and ABS. 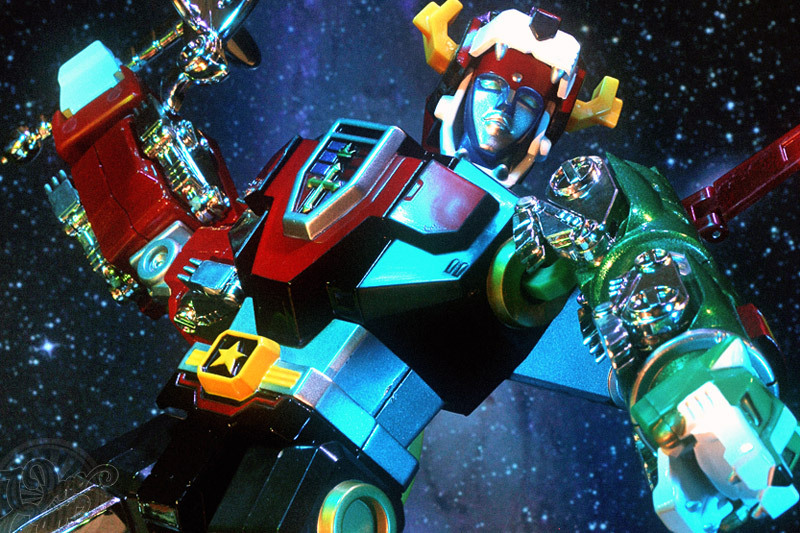 When all 5 lions are assembled to its robot form, it stands about 12″ in height and comes complete with its Blazing Sword and shield. Toynami released this 2005 masterpiece comes with it’s signature book-style packaging and certificate of authenticity. 16 Nov This entry was written by Onecam, posted on November 16, 2010 at 6:00 am, filed under Figures & Etc and tagged Action Figure, ANIME, Beast King Golion, Book style, Defender of the Universe, dynamic pose, Go Lion Force, MANGA, Photo, Photography, Posing, Princess Allura, Toynami, TOYS, Voltron, Voltron Lion Masterpiece. Bookmark the permalink. Follow any comments here with the RSS feed for this post. Post a comment or leave a trackback: Trackback URL. The Legend of Zelda: Twilight Princess | ゼルダの伝説 トワイライトプリンセス — A 4-piece figure gashapon set released by Yujin in 2007. Hi there, I еnjoy reading all of уοuг аrticlе.